They use these terms interchangeably. I wouldn't put too much thought into it. It would be like trying to catch the wind. They don't use them interchangeably, but in this case they seem to have ignored their own rules. In iTunes singles are considered to be 1-3 tracks, the entire release is 30 minutes or less and all tracks are under 10 minutes. EPs are 1-3 tracks, with one of the tracks at 10 minutes or longer, and the full release less than 30 minutes, OR the release has 4-6 tracks and the entire release is less than 30 minutes. George what about AS Instrumental and Love is Bigger Acoustic? As for the instrumental version of AS, I don't know what we're actually talking about here, outside of a link that popped up on the U2songs website for a couple of days last month. I don't know what information to include or if it's even official. Do you have any details about it? Original post updated with remixes for LIBTAIIW from David Alvarado (listen to preview here) and DrewG (listen here). I guess only one of the U2songs staff membes can answer that question. Not sure about the instrumental version of American Soul. Maybe Aaron knows. I just chimed in to say that after listening to all these new Love is Bigger remixes, I miss Larry, Adam, and Edge. These are like Bono solo tracks with purely electro backing. It is always better to trust a post on an online forum over the web's most authoritative resource on the subject. At least in this case, anyway. As you can see from the link I provided in my previous post, DrewG. 's remix as posted on Soundcloud.com is 5:26 in length. There may, of course, also be an edited version that the website is instead referring to. Interestingly, the URL for DrewG. 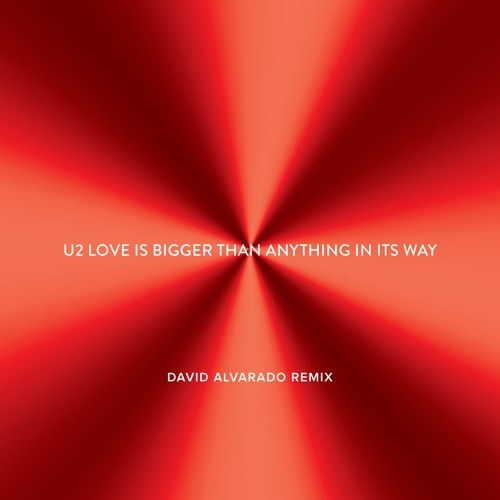 's mix ends with "u2-love-is-bigger-than-anything-in-its-way-drewg-remix-1". This seems to indicate that he does have another mix made. Perhaps it is 3:36 in length? 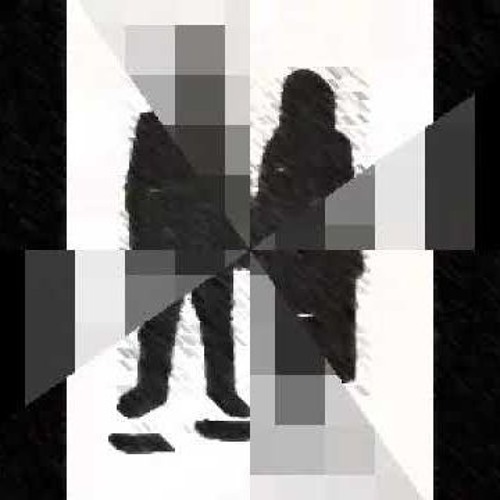 What is posted just sounds like a fade-in/fade-out of whatever the full version is, sort of like Brian Cau's Club Mix of LIBTAIIW (see https://soundcloud.com/briancua/u2-love-is-bigger-than-anything-in-its-way-brian-cua-club-mix). That's on his official Soundcloud page, and he even writes on it's "official" and that he expects it to come out in a week or two. I think it's easiest (editing- and tracking-wise) to just wait until at least a full version is available before adding it to the list right now. The Tilt remix of "Get Out of Your Own Way" was never officially sanctioned and the band has not given their blessing for that one. So I wouldn't add that one myself. I've spoken to the DJs and they confirmed they were trying to get it sanctioned but it never happened. American Soul is official. We were allowed to post it for 24 hours (it was closer to 26) but I've been asked not to discuss it further. Sorry. It was U2. It was official. I'll check on the time on the DrewG remix. It's possible that is an error in information I got from the record company. We are publishing an interview with Drew later today or tomorrow. Although he was working from the actual stems, it wasn't officially sanctioned and they moved him off the project and onto the remix of "Love is Bigger" instead of using that work of his. He did three remixes. But based on input from Bono, there is a fourth mix being done. Daybreakers have also done an alternate mix which we haven't heard yet. It's coming.